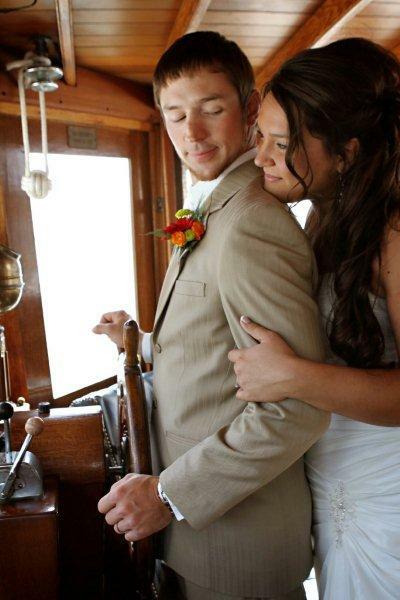 Your wedding day is one of the most memorable days of your lives. 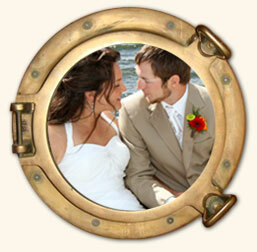 Make it even more special with a wedding cruise aboard Miss Brenda Dae. 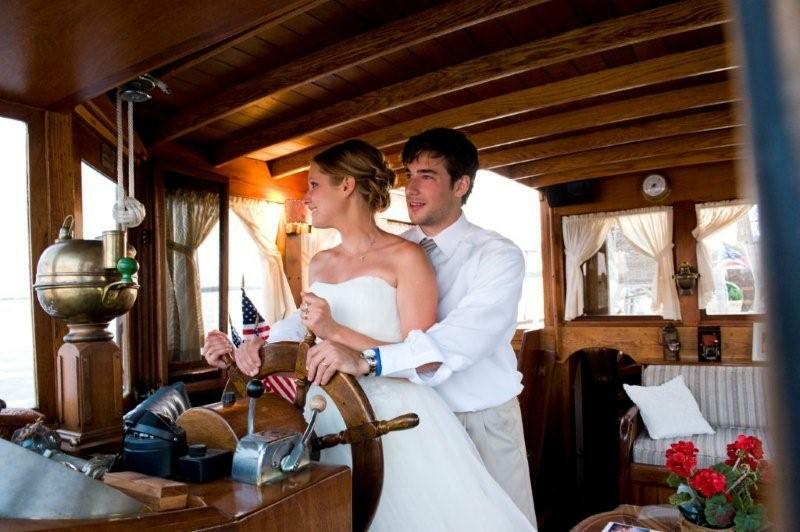 This lovely yacht serves as an elegant and stunning backdrop for any aspect of your wedding weekend. We have options available for anything from an intimate wedding ceremony with your family and closest friends to a quiet cruise for two with a complimentary bottle of Miss Brenda Dae Signature wine. Experience the romance and atmosphere created by this elegant vintage yacht that will help make your wedding day unforgettable. The possibilities are endless on board Miss Brenda Dae when it comes to your wedding planning. A bridal or couple's shower on deck for the bride and groom-to-be may be hosted by parents or friends. Options for the bride may include a bachelorette's cruise with dinner and drinks or even a bride's luncheon the day of her wedding. The groom could treat his attendants to dinner or a cruise before a bachelor party or host the groom’s rehearsal dinner on board this fabulous yacht. Reserve Miss Brenda Dae as a unique location for your wedding photos. An added excitement for your guests is to watch your wedding party board the yacht and cruise the lake during cocktail hour. A champagne cruise would also be a way to bring two families together and to say thank you to all who have been a part of your lives. Consider a gift opening brunch on deck the next morning as a prefect ending to your special weekend. 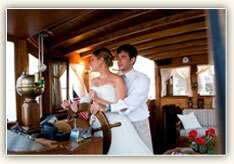 Newly weds could celebrate their special first anniversary with dinner and a cruise aboard Miss Brenda Dae. Other milestone anniversaries could be commemorated as well for couples who are celebrating additional years together. 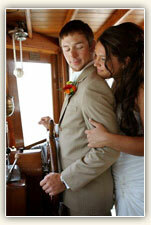 A renewal of your vows or a belated reception on board are sure to make your dreams come true. Whether your ceremony is held at the beach, in town or out, a wedding cruise is always a thought; the possibilities are endless. 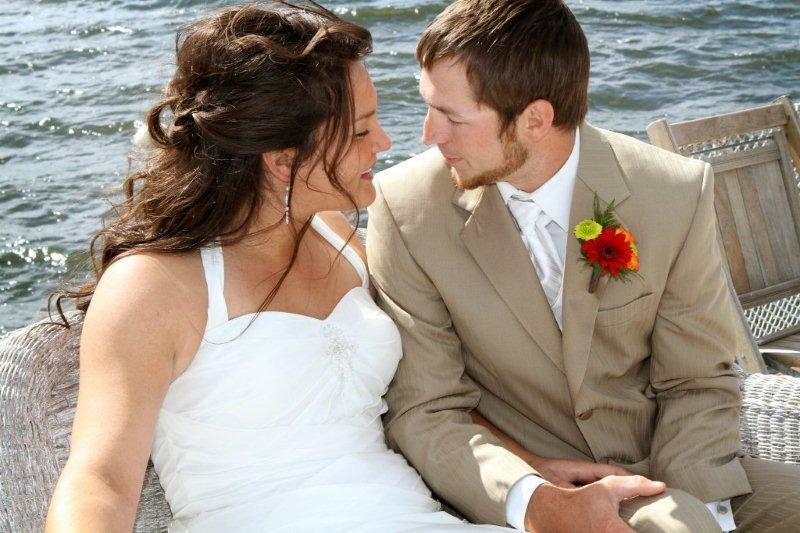 Please inquire about special rates for couples who hold their wedding or reception, or both, at the Holiday Inn on the Lake.